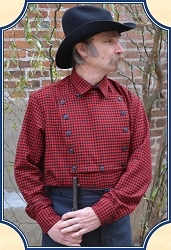 Originally formed in 1860 by the Provisional Territorial Government, the Arizona rangers have a long history of fighting Indians, outlaws and even the Union Army. 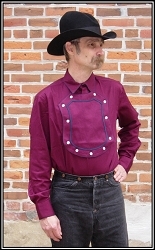 Now you can be apart of it all with this silver plated, antiqued and double dye struck Arizona Rangers badge. 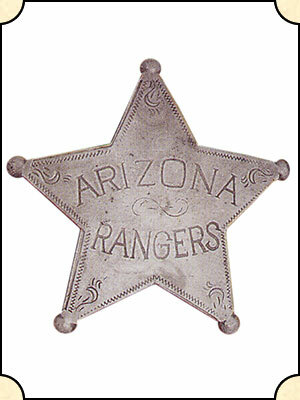 A fine five point star with patterns struck into it and announcing "Arizona Rangers". 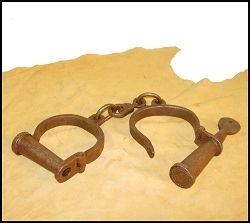 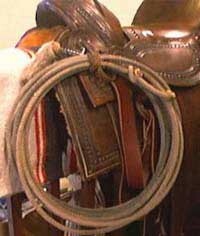 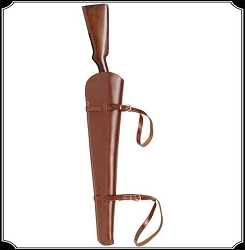 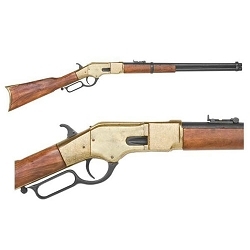 Pin it proudly and securely with pin and holder done in the fashion used in the Old West. 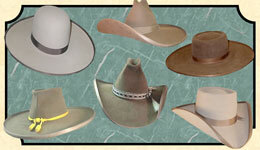 Men's Hat - Tucson Hat Body 10X Felt - 6.5'' crown, 5'' bound brim with kettle curl.